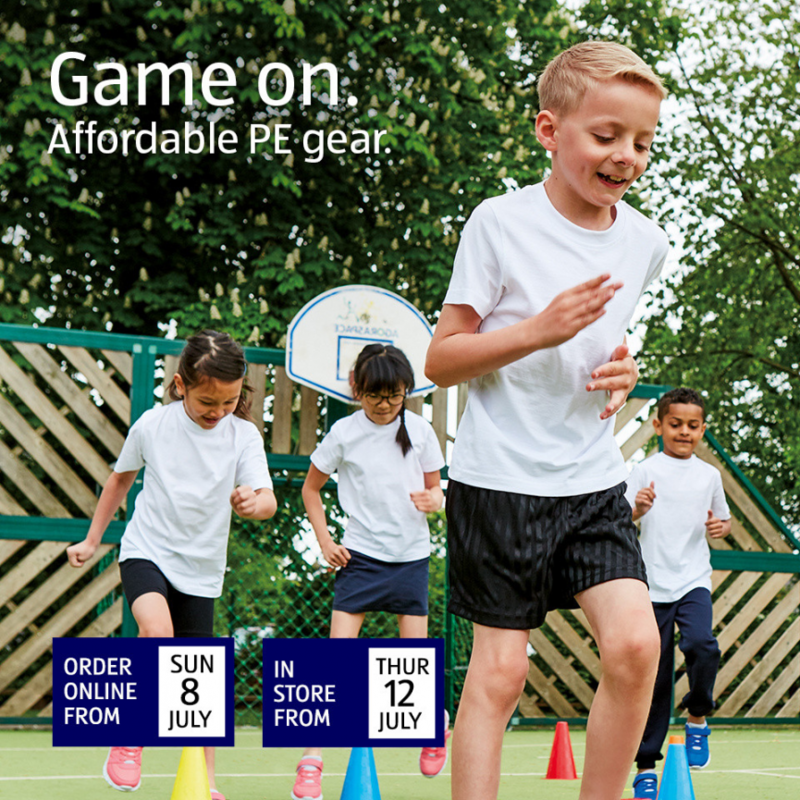 It’s definitely the time to get your child’s school clothes for the next school term, as stores are already beginning to line up their Back To School offers. 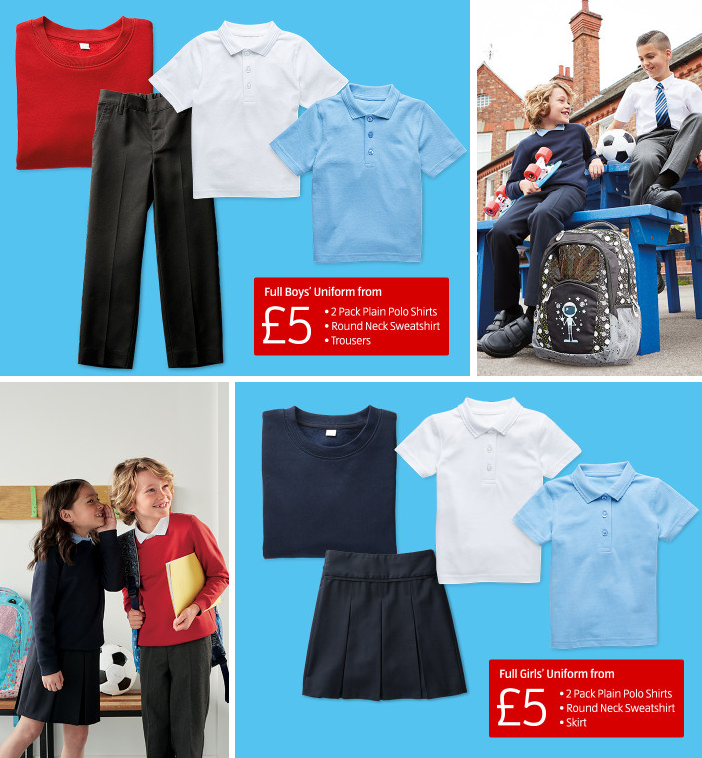 Aldi have just announced the return of their £5 Full School Uniform offer! You can find their Back To School Event online from Sunday 8th July, and in stores from Thursday 12th July. As well as the full school uniform for a fiver they will be selling P.E. 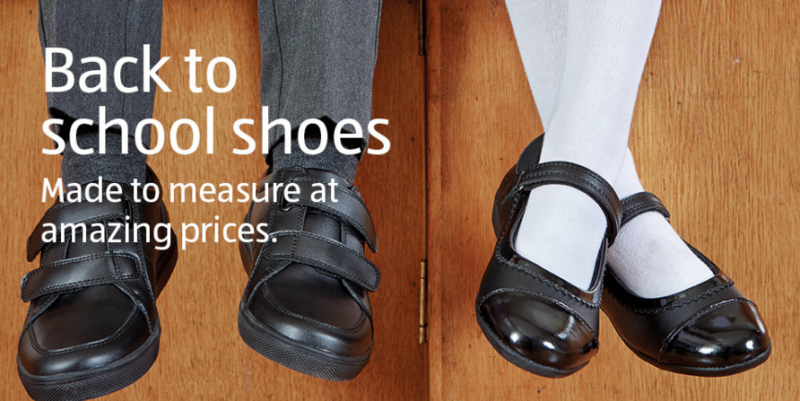 kits, school shoes and Back To School accessories too! So make sure you get those dates in your diary and be ready to grab a bargain!